UHS is a health care clinic and wellness resource located on the central campus of the University of Michigan in Ann Arbor. UHS is a highly utilized campus resource, with approximately 80,000 clinical visits per year. UHS is part of Student Life. It is not affiliated with the Michigan Medicine hospitals and clinics. U-M students, faculty, staff and others affiliated with U-M are eligible to use UHS. For students who are enrolled for the current semester on the Ann Arbor campus, most UHS services are covered by the health service fee, which is paid as part of tuition. See Who Can Use UHS? for eligibility to use UHS and Free or Fees for Students for coverage through the health service fee.  Wolverine Wellness supports a university culture that promotes student wellness, public health and social justice. Our Clinical Staff are fully licensed, credentialed, and well experienced. They include more than 25 physicians, physician assistants, nurse practitioners and nurses. UHS is committed to providing quality services, including protecting Confidentiality and other Patient Rights. We invite you to send Feedback about your experience.